In the time it takes to read this article, 21,400 plastic bottles of water will have been sold around the world. A new study at the State University of New York found that more than 90% of branded bottled water contains tiny pieces of plastic. We are getting into the habit of carrying our own bag, using our own lunch box and bringing our own bottle in our journey toward a zero-waste lifestyle, but as plastic keeps getting smaller, the reason for ditching plastic keeps getting bigger. Our culture of convenience invites plastic to invade nearly every aspect of our lives. 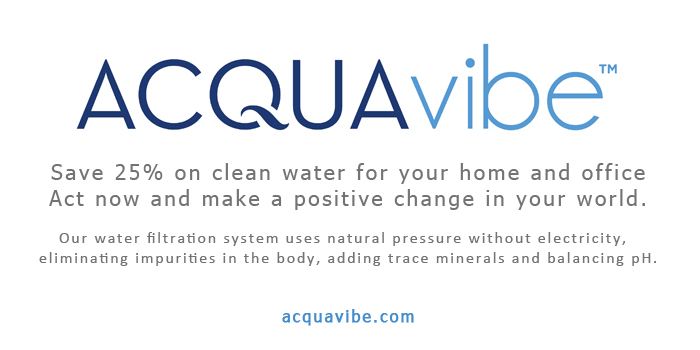 New sustainable businesses like Acquavibe address the issue at source, providing durable, hi-tech, zero-energy water filtration systems that eliminate impurities while adding trace minerals and balancing water with the perfect pH — good for your body and good for planet Earth. Plastic is an amazing creation. Because it doesn’t break down, it can reduce our reliance on non-renewable resources by giving us durable, lightweight, waterproof, re-usable storage containers and utensils of all shapes and sizes. Plastic is not a problem. Our addiction to disposable convenience is. 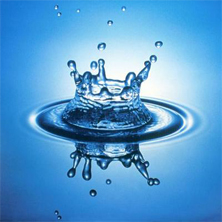 Next to air, water is second in line to sustain human life. 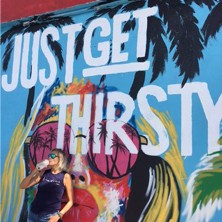 Enjoy clean, great tasting water through our 7 stage water filtration system that eliminates harmful contaminants and adding trace minerals and pH. We’re making it easy for you to begin with our special summer promotion. 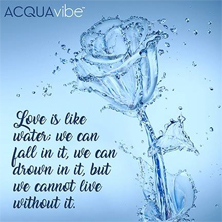 HK heartbeat personal members save 25% on our Acquavibe RO advanced filtration system — click here for promo code.